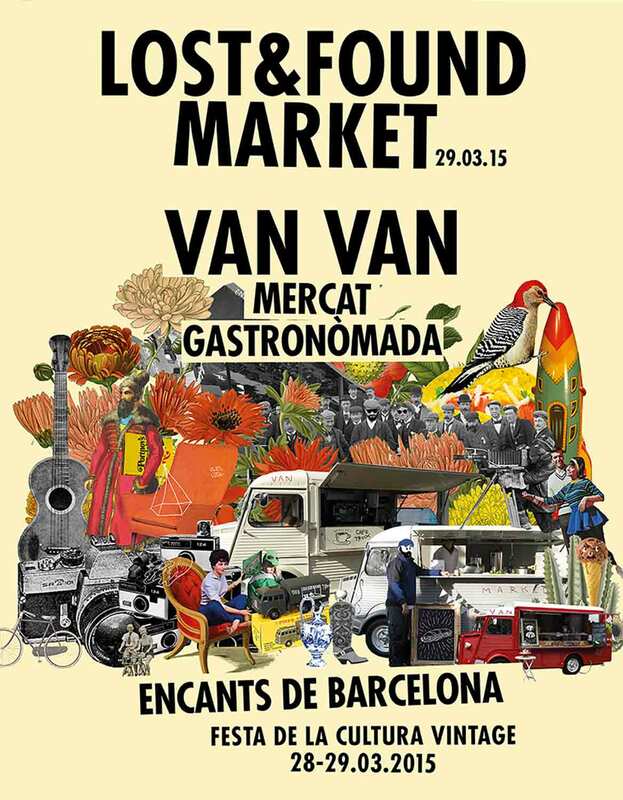 With this next market appointment we arrive at the 20th edition of Lost & Found Market. They are already more than 7 years of a journey full of enthusiasm in which we have bet, with the support of all of you, to value the consumption of second-hand objects. We are also very proud of having made our small contribution to the consolidation of vintage culture in our city, which every day has more followers and various projects. And to celebrate it we have decided to make a special edition of the market in a site that for us is a reference: the Encants of Barcelona. So next Sunday, March 29 we will go to the Encants with the Vintage Culture Festival.